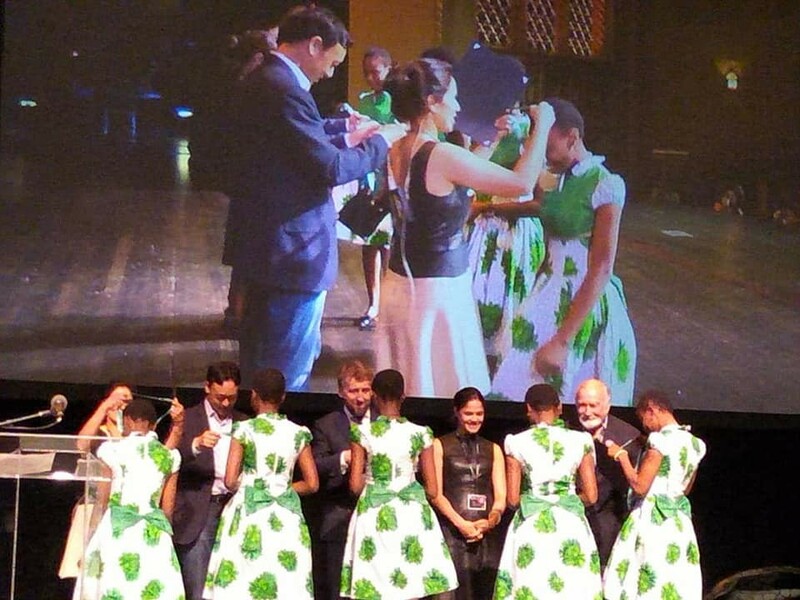 Five students from Regina Pacies Onitsha High School, representing Nigeria and Africa at the World Technovation Challenge held in Silicon Valley, San Francisco, USA, won the gold medal in the competition . The girls, namely Promise Nnalue, Jessica Osita, Nwabuaku Ossai, Adaeze Onuigbo and Vivian Okoye, beat representatives of other tech giants such as the United States, Spain, Turkey, Uzbekistan and China for win the gold medal. 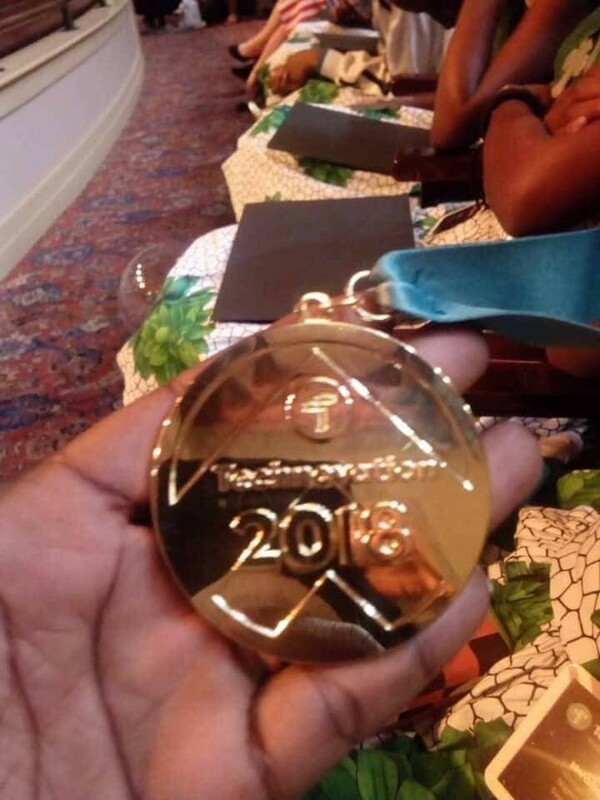 These college girls have developed a mobile app called "FD Detector" to solve the problems of fake pharmaceuticals in Nigeria. 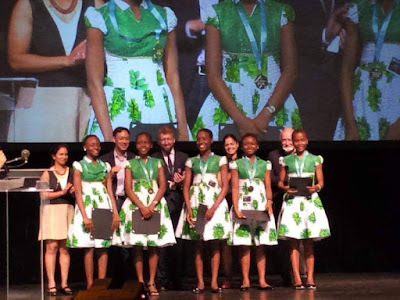 Each year, girls are asked to identify a problem in their communities, and then challenge them to develop Andriod applications that would solve these problems. 115 countries participated in the playoffs but only 12 teams from around the world were shortlisted for the field in Silicon Valley.